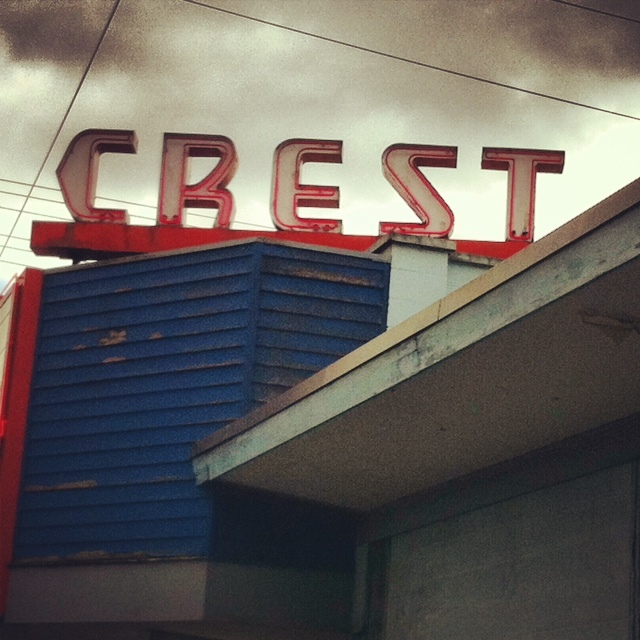 One of the best old theaters in town is the Crest. all films all day every day only $3.00. Charming and cheap, can’t be beat.